Did you know when you post a question, your answer may be already there! 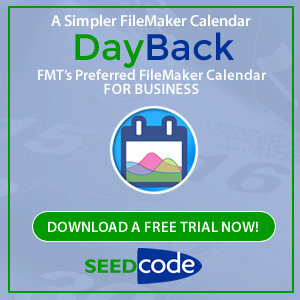 The FMT Once a Year Developer Ad Sale is on! New Forum Style "Back in Black - David Head DownUnder"